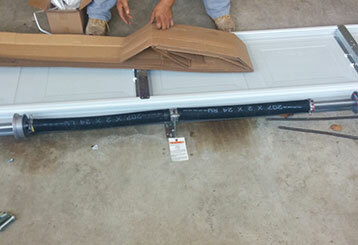 If your garage door is giving you some trouble our technicians will be able to help. 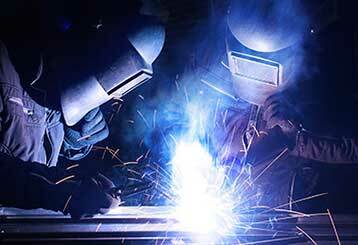 Whether you need to have a broken spring repaired, a new opener installed or anything else, we've got you covered. 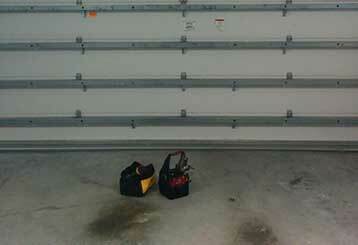 Expert, thorough and affordable garage door repair is our company’s specialty. Read more here to learn more about what our team can do for local homeowners. A broken spring is a big problem, and can be pretty dangerous. 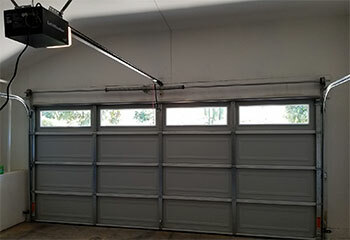 Click here to read more about our professional garage door spring replacement services. 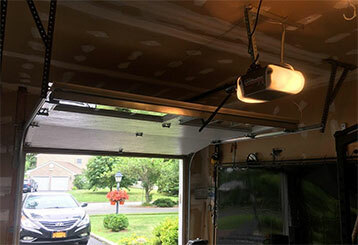 If some part of your garage door opener failed, our experienced team can repair it for you. We can also help you if you're looking to upgrade to a modern unit with new and improved technological features and enhanced reliability. If you want to ensure you make the most of your garage door system, find out about our regular maintenance services here. Our skilled technicians are waiting to help. Problems with your automatic gate? Don't worry. Our professional technicians are here to make sure you can continue using the system. Learn more here.